Sauber is a multi-disciplinary engineering, procurement & construction (EPC), consultancy organization in the field of water and wastewater management , providing sustainable & cost effective solutions. We have team of highly experienced professionals in the field of water and wastewater system for Municipal & industrial Segments including reuse and recycle of wastewater. We are leveraging core strength of our team in providing efficient, reliable, cost effective solution, by using conventional & advanced technology, value engineering services for water and wastewater industries. Capabilities in selecting the most cost effective technology for process needs. In-depth Process engineering/ technology knowledge for treatment of complex nature of wastewater. 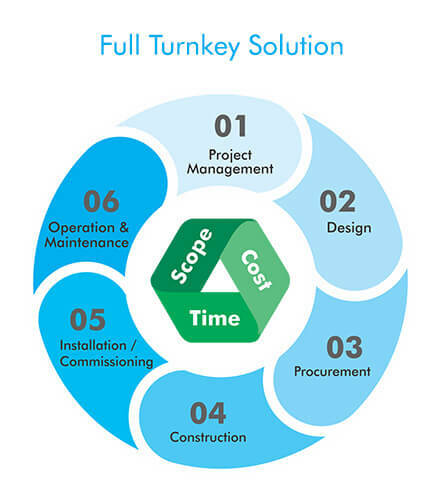 Project Management Services backed by a pool of experienced team of engineers and designers with support of robust process.